To write his memoir "By Chance Alone," Eisen spent time in one place: his own subconscious. Leading up to Canada Reads, CBC Arts is bringing you daily essays about where this year's authors write. 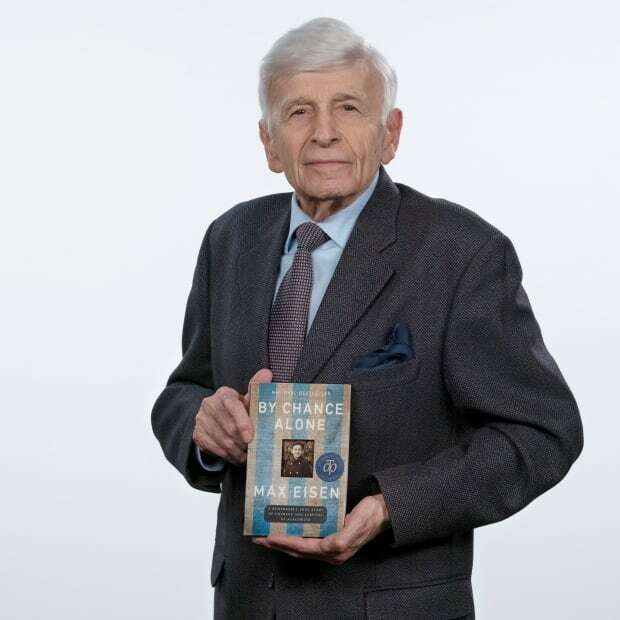 This edition features By Chance Alone author Max Eisen. After contemplating the writing environment in which I put down my deepest and most painful recollections, it's clear to me that maybe the more important question is "when" I write, not "where" I write. On a physiological level, memory is a result of the brain taking an experience, an emotion, a smell, a sound, a sight, and converting it into electrical energy which can be mapped onto the memory cells of the brain. However, when these memories are too painful to bear, the subconscious will make every effort to protect us by burying them so deep that they rarely, if ever, rise to the level of conscious thought. Many people who experience psychological trauma as a result of acute stress in life-threatening situations are nevertheless unable to keep suppressing these thoughts and emotions, and find them coming to the surface in uncontrollable ways which can cause depression and or a spectrum of debilitating conditions. Fortunately for me, my survival mechanism seems to be my ability to compartmentalize these emotions and not let them affect me. I must admit, however, that suppressing feelings and emotions at my early stage of development resulted in my somewhat unemotional and stoic demeanour in the face of life's ups and downs. But as an inmate of a death camp, I could not let myself be affected by what was going on around me for fear of succumbing to the daily existential circumstances. I knew that writing my book would mean that I would have to access the deepest feelings and most painful memories — but as I came to understand after a number of false starts, there is no road map to follow. Fearful as it seemed, I realized I would have to force myself to re-live my painful experiences. Oddly enough, although the subconscious was helping me suppress these emotions so effectively for so long, once writing the book became the most important and life-affirming thing I could do, my nightly dreams provided me with the vivid memories that propelled me forward and continued until the book was finished. 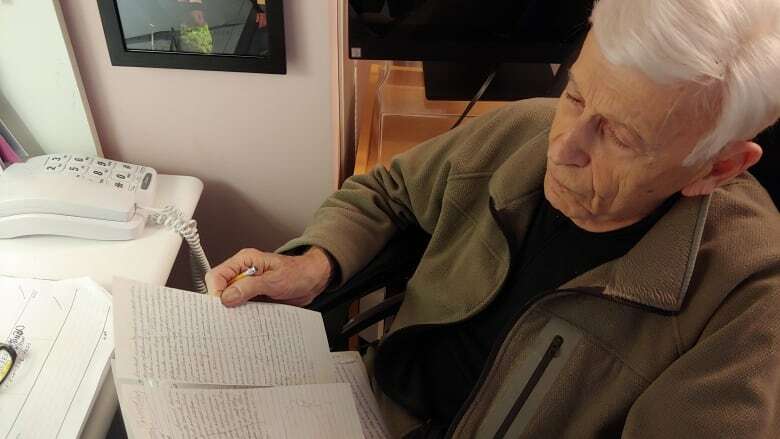 I would awaken in the early hours of the morning in the most nightmarish circumstances, get up and pace about until I was ready to sit down and write, by hand, on folded sheets of paper. The content of a book is uniquely personal. I was able to replay the events in my mind almost as if I was living them in the moment. I was not aware of how cathartic an experience it would be. Looking back on my life now with an adult's perspective has also allowed me to understand all the events more fully and to realize that my survival was not "By Chance Alone." I had been given the tools and the resourcefulness by everyone around me — even at the young age of 15 — to survive. It is to honour the memory of all who helped me, and the many who didn't make it, that I felt compelled to tell my story. Max Eisen is a Hungarian Jew who was deported to Auschwitz in the spring of 1944. 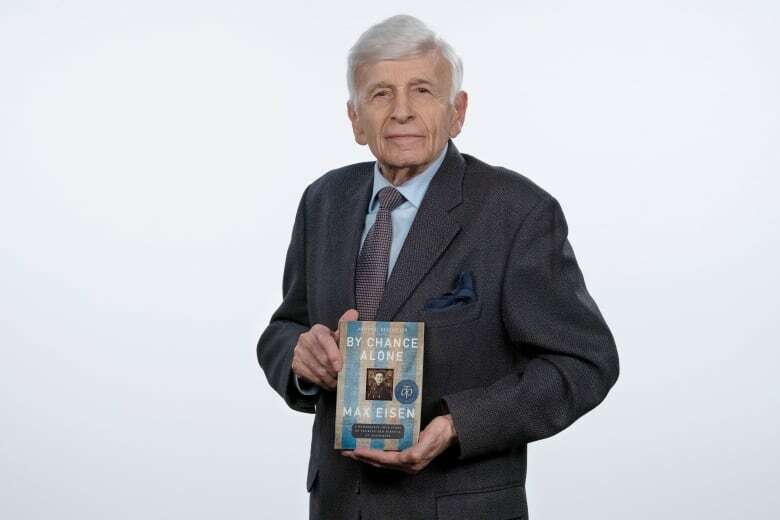 He is a passionate speaker and educator who volunteers at the Sarah and Chaim Neuberger Holocaust Education Centre and the Friends of Simon Wiesenthal Center in Toronto. He currently resides in Toronto with his wife, Ivy.